Our leasing team of industry experts has decades of experience working with major OEMs, airlines, leading PBH and component support organisations. 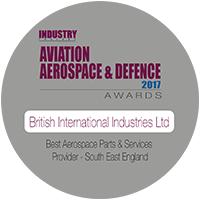 Bii supports an extensive inventory of aircraft parts maintained to the highest standards. We offer our customers flexible and efficient leasing solutions that complement our world class sales and MRO services. We help our customers, whatever size they may be, however many aircraft they may have in their fleet, and wherever they are in the world.